YMCA Youth in Government has a rich relationship with its alumni and friends. If it’s been a while since you’ve connected with YIG, it’s time to come back! There are many ways to stay in touch, even if you don't have much time ore aren't close by. Connect with us: stay a part of Youth in Government through Facebook, Twitter, Instagram, and YouTube. Visit the conferences: Watch today’s students in action and see how Youth in Government has grown. 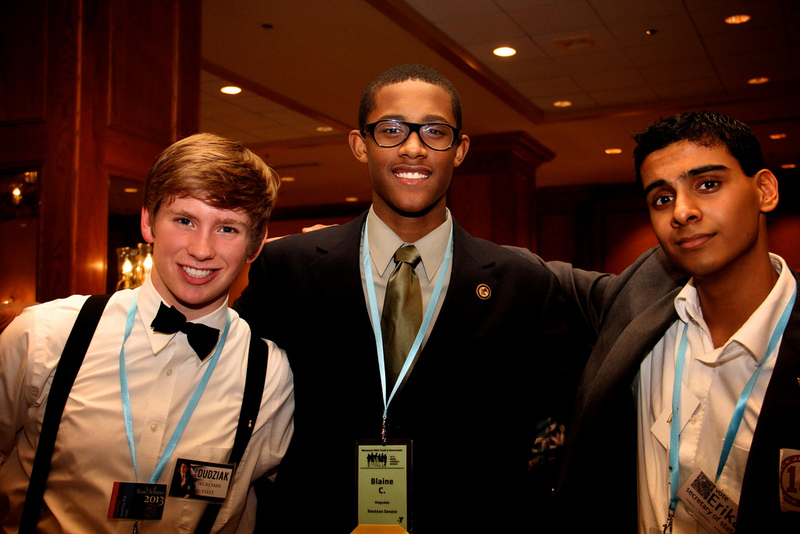 Spread the word: Encourage teens you know to participate in Youth in Government programs. The Minnesota State Fair runs August 25-September 5, and we have a booth in the Education Sciences Building. Come visit us and help in our outreach!